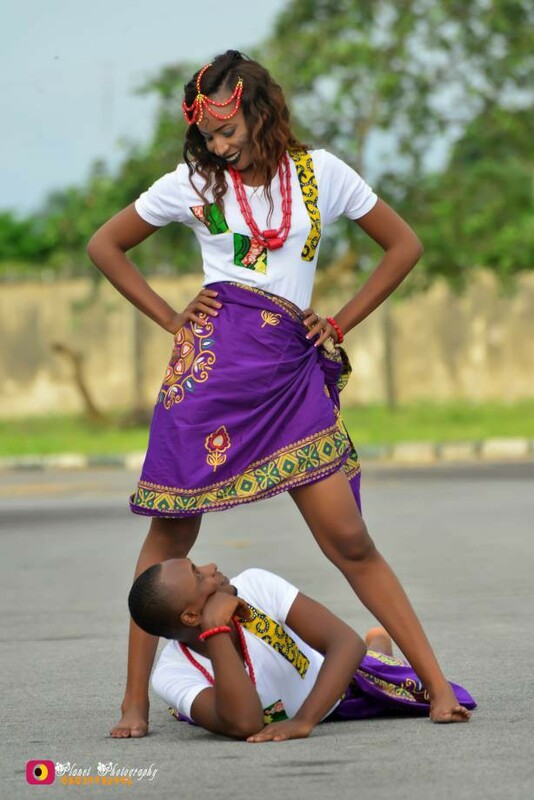 To say that pre-wedding photos are getting weirder by the day is perhaps an understatement as many intending couples continue to push the creative limit just to stand out and have a memorable photo-shoot before their special day. The soon-to-be bride who hails from Urualla in Rivers state – posted the pre-wedding pictures of her and her partner on Facebook and got tongues wagging in the process. Congratulations to the intending couple.